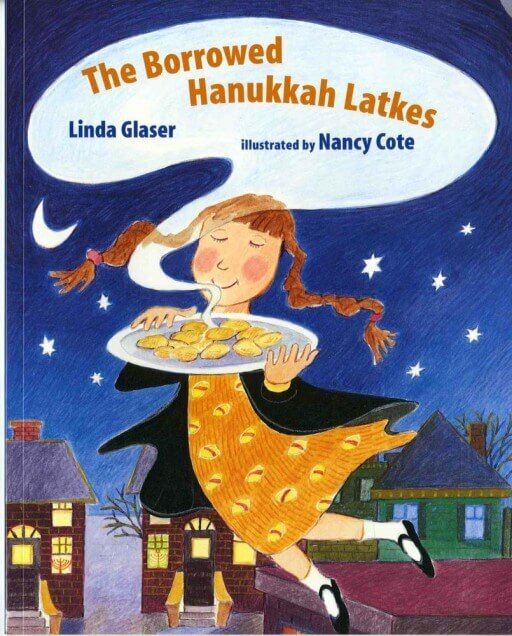 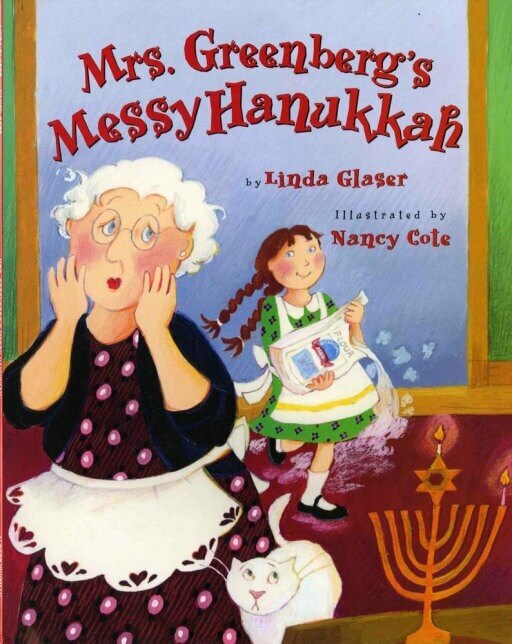 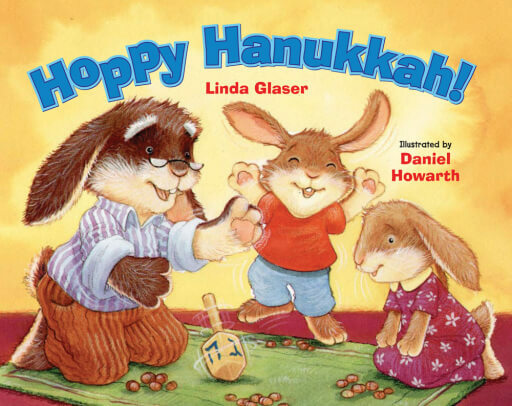 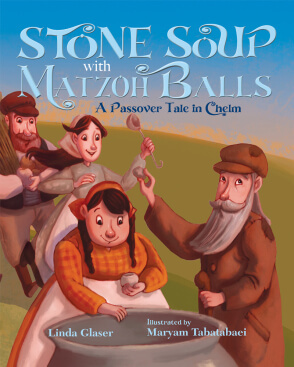 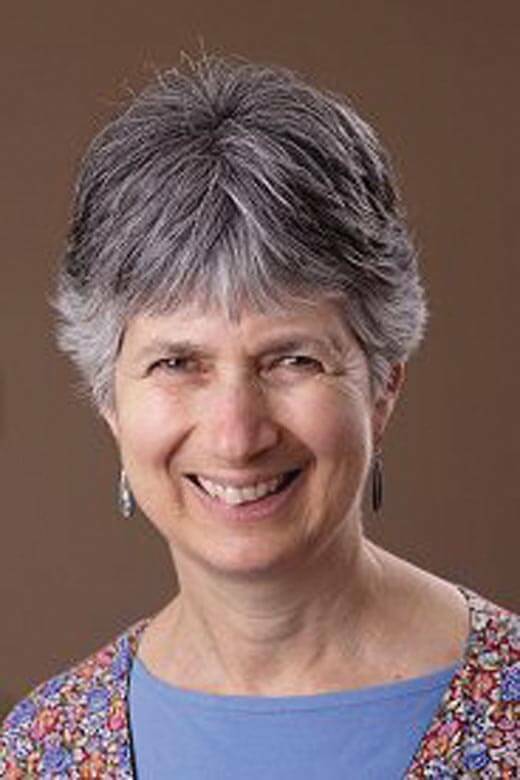 Award-winning author Linda Glaser is the author of many books for children including Hoppy Hanukkah! and Mrs. Greenberg's Messy Hanukkah. She lives in Minnesota.